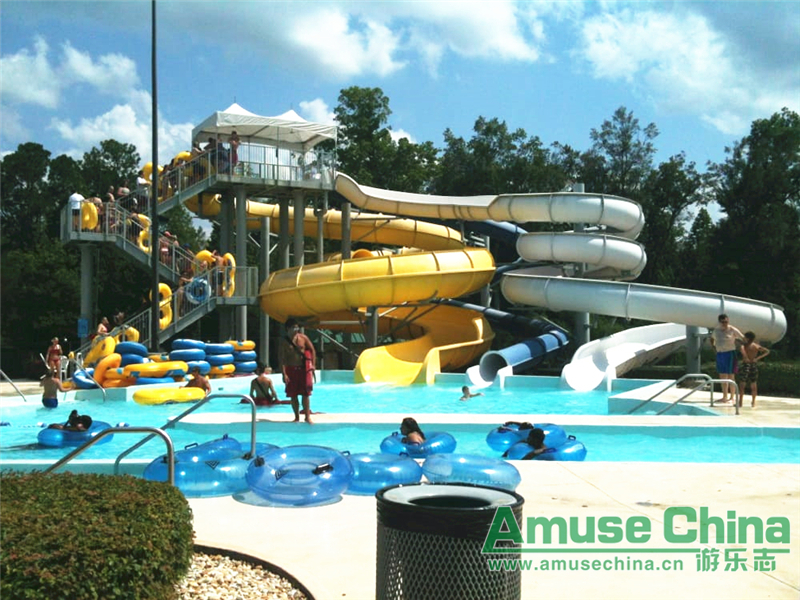 Splash in the Boro water park in Georgia,US,has received approval for a project that would and add a wave pool. The 19,500sq.ft pool will increase the park’s capacity to 2,800 people. The project, expected to cost up to $5.6m, would also create a beach-themed concession stand, enlarge the entrance area, expand the winter bathhouse, build a dedicated first aid station and undertake maintenance work across the park.“One of the things about any amusement-type facility is you have to stay fresh in order to maintain the excitement of your patrons and keep people coming back,” said Mike Rollins, parks and recreation department director for Statesboro County.The water park was last upgraded in 2009 with a new entrance area, a Mat Racer slide, Flow Rider surf simulator and a spray pad area with a pool for small children.